Wealthy cannibals who dine on the discarded limbs of peculiars. A fork-tongued princess. 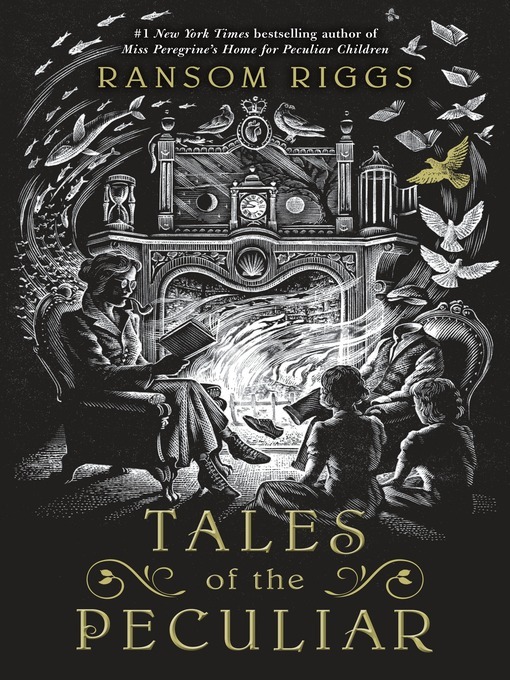 These are but a few of the truly brilliant stories in Tales of the Peculiar—the collection of fairy tales known to hide information about the peculiar world, including clues to the locations of time loops—first introduced by Ransom Riggs in his #1 bestselling Miss Peregrine's Peculiar Children series.